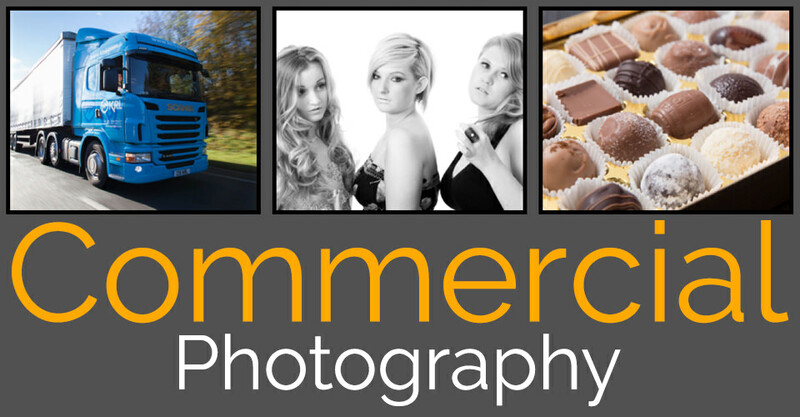 You deserve premium-quality professional business photography that is unique to your brand. Your customers want to deal with real people, so you need to show them the best images of the business you’ve worked so hard to create. Studies have shown that you have less than 7 seconds to make a first impression online. 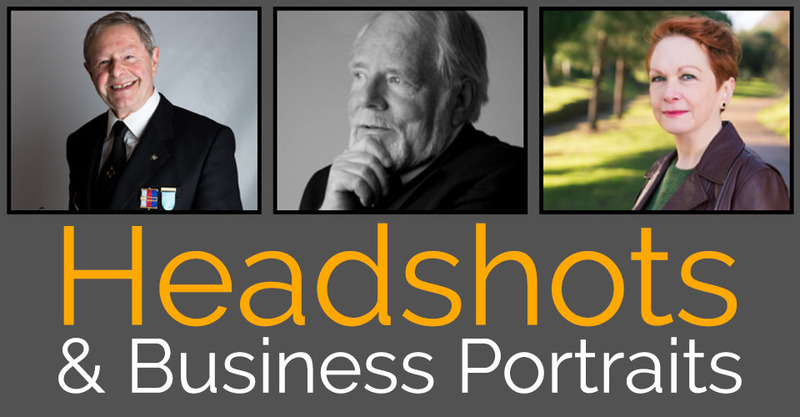 What does your current business headshot say about you? Take control of your corporate image with a professional headshot or business portrait, shot right here at our studio in Folkestone or at your business premises. and to create images for websites, PR and advertising campaigns. If you have a project in mind, I’d love to hear from you. This is me. 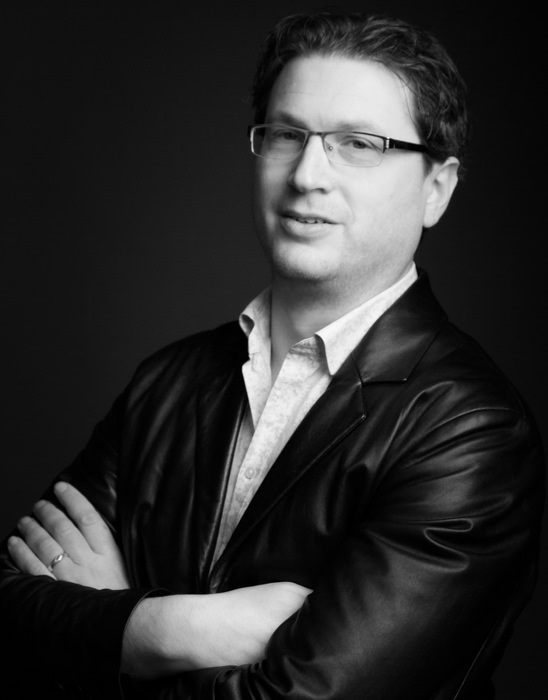 My name is Tim Hensel, and I’ve been a professional photographer for over 10 years. Book me, and I’ll plan, shoot and deliver myself – you won’t get someone who’s credentials you don’t know turning up. My pricing is upfront, transparent and won’t cause any unexpected nasty surprises. I take great pride in my work. I’ll take every care with your photos, I simply couldn’t do it any other way. People ultimately buy from people. So, if you’d like to get to know me a little better hit the button below to learn a little more about me. I might be just the photographer you’ve been looking for. If you’re looking to update your image online, or in corporate literature, from a single business headshot to a day’s tailored commercial photography, please get in touch and we’ll have a chat about it.  You can book your business portrait shoot, or arrange a consultation, right here on the website in under a minute. Please get in touch and I’ll happily answer any questions you might have. (Photography related only please. Despite claims to the contrary, I don’t know everything). © 2018 Tim Hensel. All Rights Asserted.